of the FC Juarez Bravos El Paso Academy and Father Juan Carlos, we helped to deliver this equipment to an impoverished area in Ciudad Juarez, Mexico. 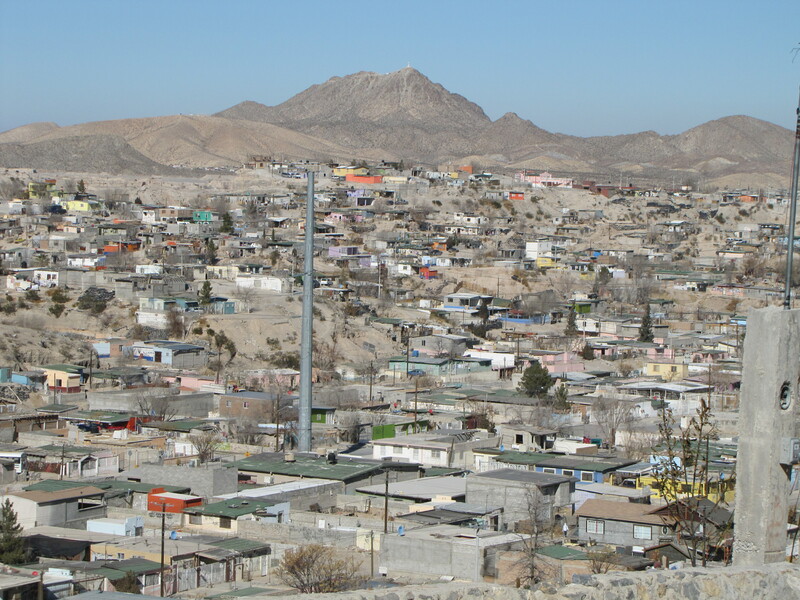 The children come out of their makeshift shelters each and every night to hear Father Juan Carlos read from the bible and then they receive some milk and cookies before returning to living on the streets. 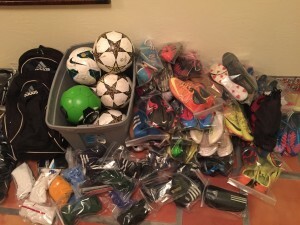 The equipment will help to bring some form of joy and happiness to these children caught in a world most could not imagine. 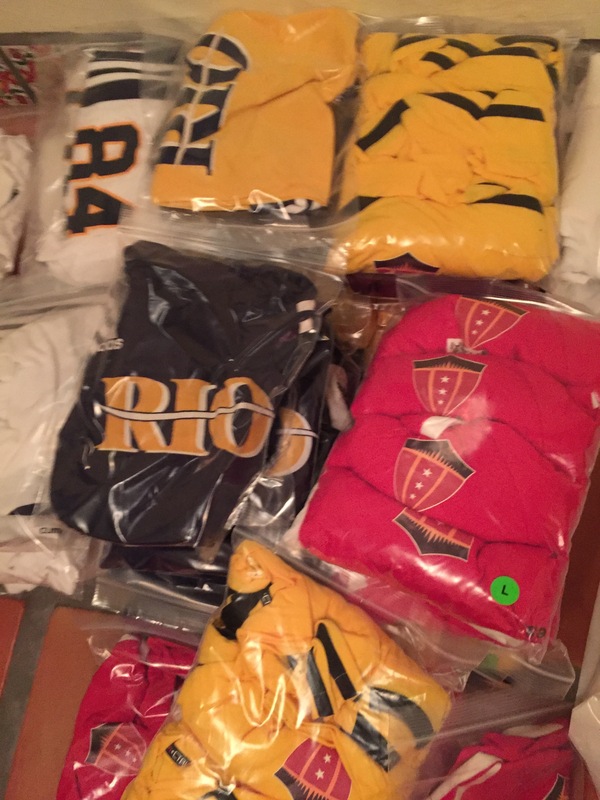 Thank you all to the Rio Rapids Coaches and Families that took the time to save, clean, and donate the equipment. 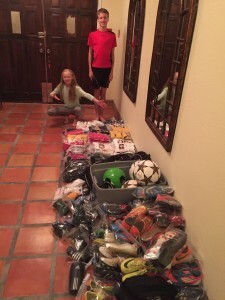 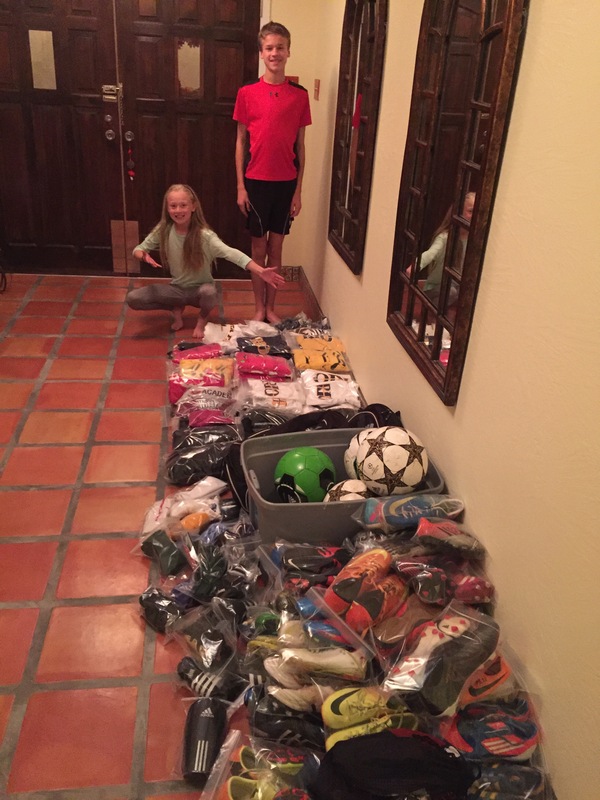 Kenny and Jessie Levandoski helping with the Gift of Soccer packaged donations. 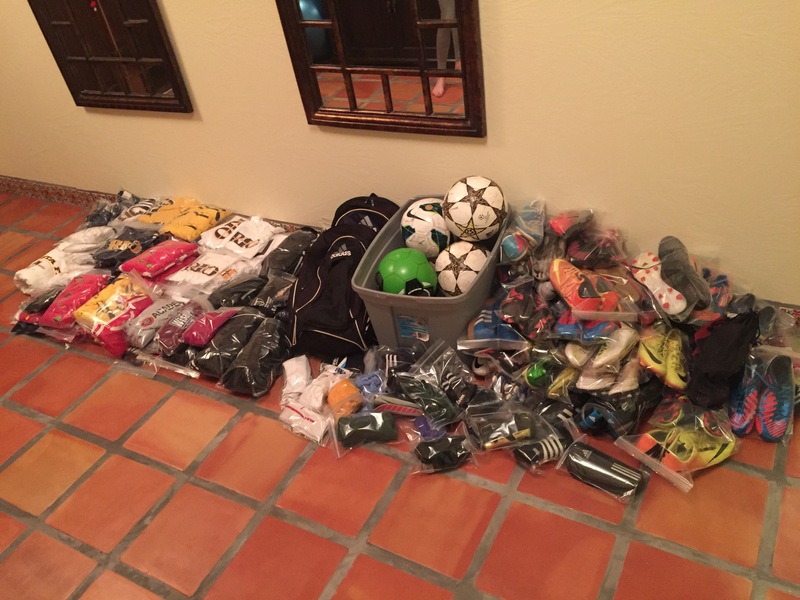 Jerseys, balls, cleates, shorts, shin guards are all part of the packaged donations. 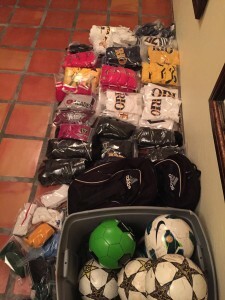 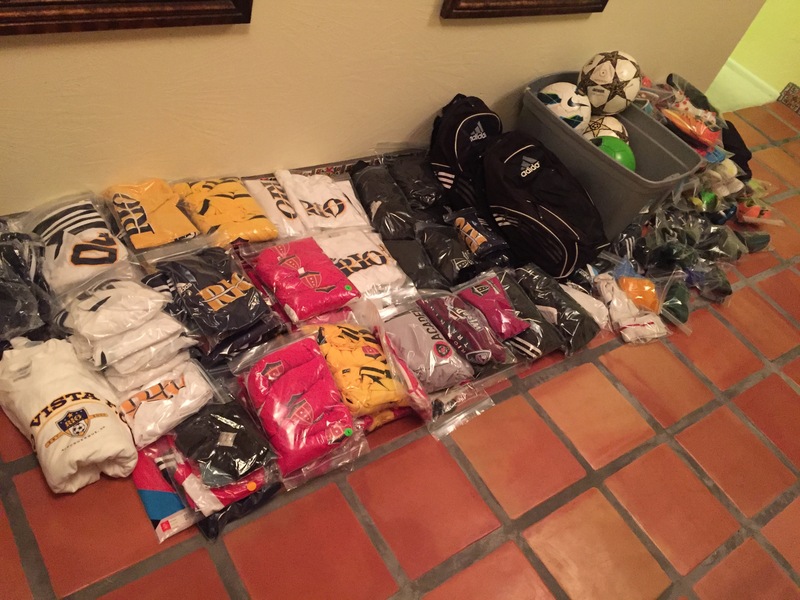 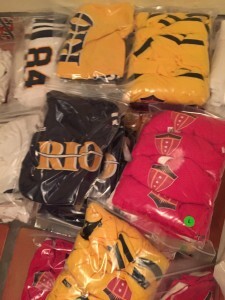 Gift of Soccer packaged jersey donations. 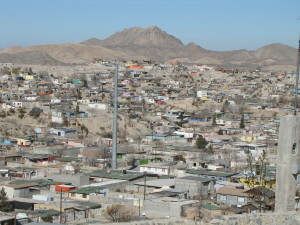 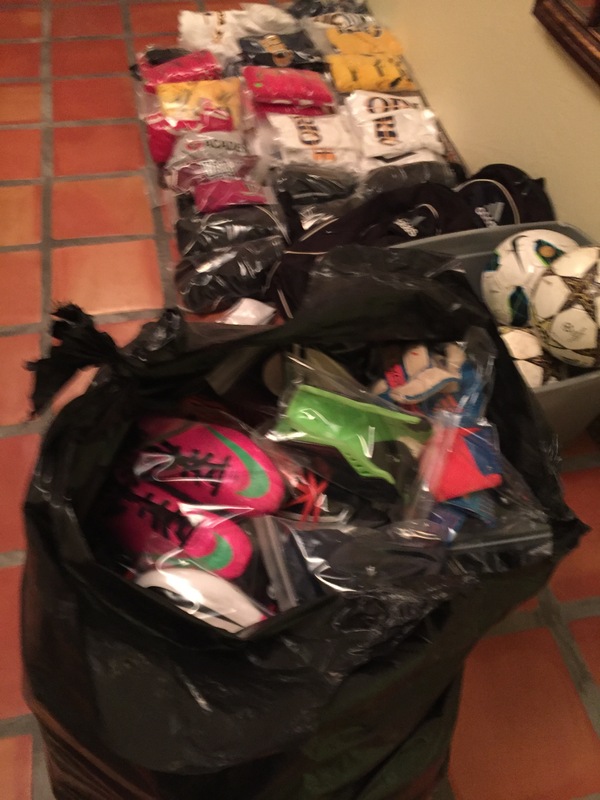 Soccer Gear went to the Slums of Ciudad Juarez, MX.